If your child is a reading whiz, give them this fun leveled book about a trip to the fair. Tag along with Bobby as he snacks, plays, and rides in this leveled book, written and reviewed by education professionals. 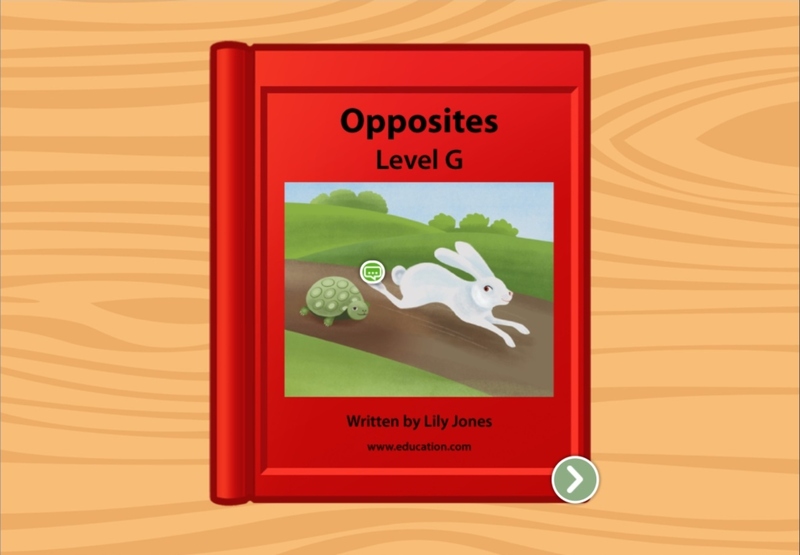 This leveled book uses larger words and more complex sentences, perfect for kids who need a bit of a challenge when it comes to reading.